Hosted by Brendan Miller and Corey Freedman of CubsInsider.com, Cubs Related is a Chicago Cubs podcast that features analysis, news, and series recaps and previews. Recordings are published before every regular season series, immediately after big news, and weekly during the offseason. 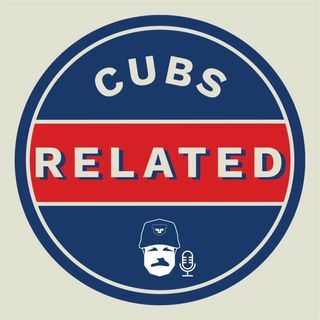 This podcast is not affiliated with the Chicago Cubs nor Major League Baseball.